Home › running › “The Bone Season” by Samantha Shannon… and a slow, tired run. “The Bone Season” by Samantha Shannon… and a slow, tired run. Needless to say, I liked my books. Today, I know people that read a little bit before bed, just to get their eyes tired. Well, maybe I just read more interesting books than they do – but a good book keeps me up and interested. That is what happened the night before last. 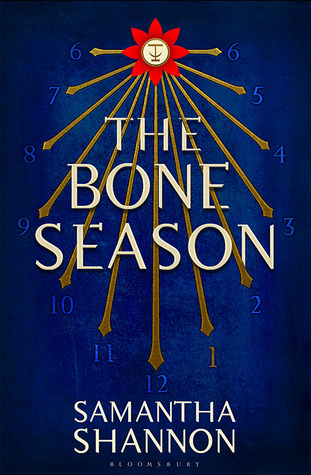 My wife, in her generosity and wish to do nice things for me, bought me a book she had read about on CNN called “The Bone Season” by Samantha Shannon. Now this isn’t a book about running. It is a book about a dystopian future with a police-state society focused on eliminating “Unusual” or those that have special powers. Samantha Shannon has been compared to JK Rowling (and she prefers people not do so!) Her writing style is very different thank Jk’s, but awesome none the less! Now, that book is not a running book- so why am I bringing it up, with this long involved introduction? Well, I started reading it at 8:30 at night (what was I thinking? ), and finished it at 3:30 am, two hours before my alarm goes off. Yes, it was that good. With a lot of coffee, and I mean A LOT, I made it through the day. Now, at some points in my life this would have been a perfect reason to skip my run, but I’m a bit more motivated. I planned 6 miles, so 6 miles I was going to do. My son and his friend were very excited at the prospect of joining me. (Although I sadly had to turn a younger boy down, as I doubted he could do six miles.) My GPS was off, as I stood talking to the other boy’s dad for a few minutes, and it reported “GPS Signal Valid” after we had already been running. Needless to say, with my weighted and tired limbs, I didn’t give a crap. The first mile’s time started while I was standing and talking to hunter’s dad – so it was waaaaaaay off. 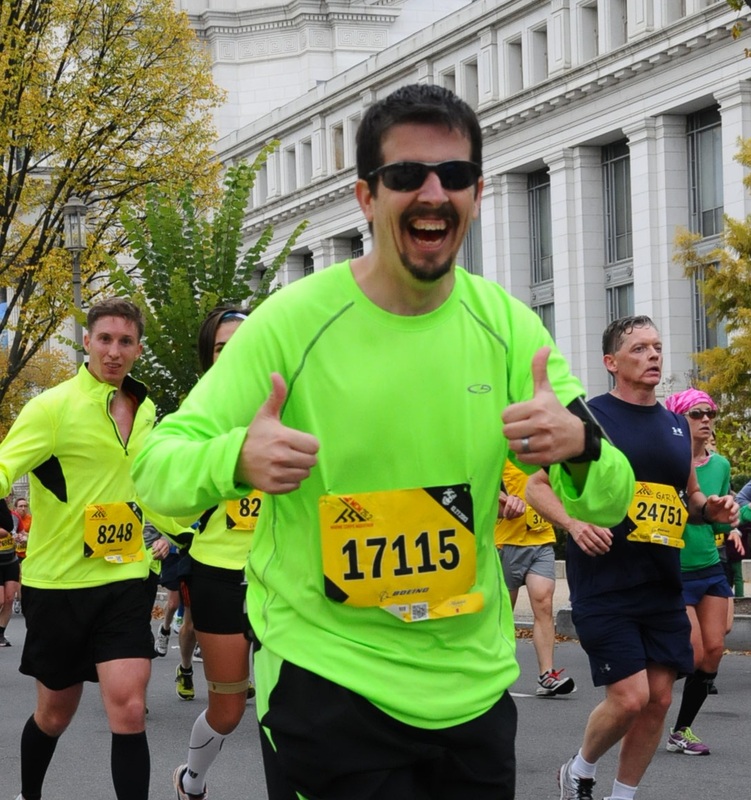 If you look at the rest of the times, you can see that from mile 4 to 5, there was a big change. Just after mile 6, my son wiped out on his bike. Luckily he fell in the grass so there was no scarring or major injury. The family is headed down to VA Beach for the weekend, so it looks like I can do my long run on sunday next to the Ocean! WOO HOO! The fundraiser is through the Fannie Mae – “Help the Homeless” walk program, which means they match every dollar you donate, with a dollar. So even a $5.00 donation immediately doubles in size and makes a difference! ‹ A day behind, but still running! The book is on my reading list…..sweat deals! DO NOT START IT AT NIGHT!!!!! !